Oil and gas companies deal with complex operations every day. In a computerized age we live in, it is impossible to think about such things as resource optimization and production management beyond the global trend of digitalization. That’s why it is highly important to choose the right software solution to effectively tackle the challenges posed by energy and natural resources markets. There are two main obstacles oil and gas companies face today: raising of operating costs and falling of global prices at the same time. Though it is impossible to influence global prices, software solutions can optimize human and production resources to reduce expenses. The petroleum industry is commonly divided into three sectors. Hence, the software purposes will vary according to the specific nature of the role they play in the industry. Upstream enterprises produce oil and gas. The upstream sector includes exploration, drilling, development, and production phases. Software solutions may vary according to the phase a company is involved in because every stage has its own peculiarities and requirements. 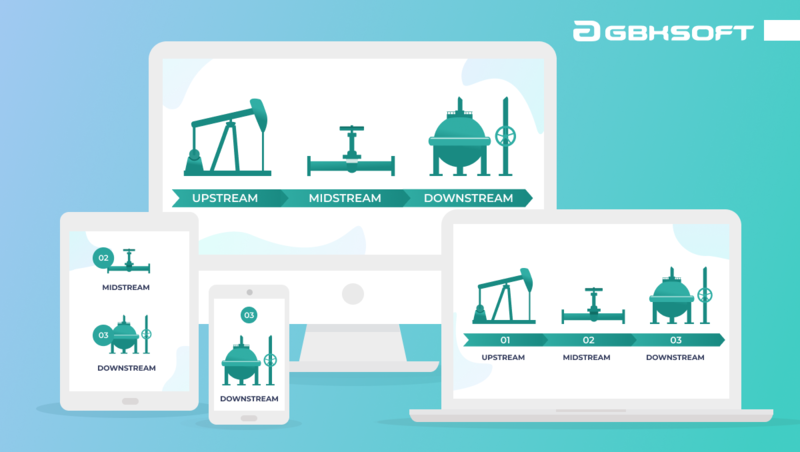 Midstream sector ensures transportation, storage, and wholesale of either crude or refined oil and gas. Transportation сan be performed either by pipeline, truck, rail, barge or tanker. Sometimes the midstream sector may include gas processing plants, though mostly gas purifying is associated with the downstream sector. Downstream sector is related to refining and purifying of oil and gas and its further marketing and distribution either to gas stations or to households. The final products that reach consumers are gasoline, natural gas, diesel oil, jet fuel, waxes, etc. In most cases, oil and gas enterprises use in-house software developed specifically to match unique requirements of the upstream, midstream or downstream sector. But nevertheless, there are ready-made apps available on the market, so let’s take a look at the most popular apps for natural resources and energy companies in 2019. FieldCap is meant to be used both in the office and in the field and it claims to cut down paper usage, shorten ticket-to-invoice time, and automate time-consuming routine processes. Workers can enter tickets in the field and send them to an office, where tickets are transformed to invoices and sent to payroll. Managers can use the app to create and manage reports and communicate with clients. GreaseBook is oil and gas production software solution that lets pumpers track tank levels, capture notes, perform well tests, submit run tickets on their mobile devices right from the field. Team members can communicate and collaborate real-time with each other while managers can access analytics on a user-friendly layout. 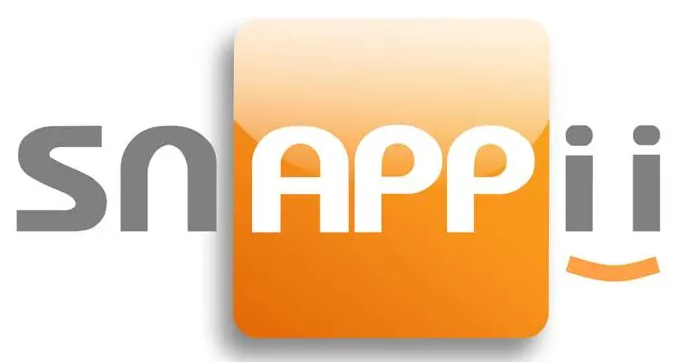 Snappii Mobile Apps is a native mobile solution both for iOS and Android for the petroleum industry that enables filling out forms and reports on smartphones, collecting, sharing, and analyzing any field data and turning it into reports ready for download. Using Snappii allows replacing paper forms and working both online and offline. 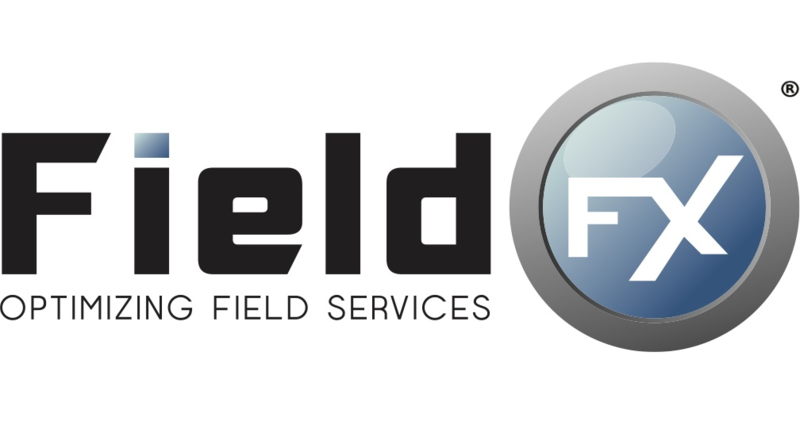 FieldFX empowers users to manage quotes, field tickets, contracts, jobs, and equipment. Documentation and invoicing can be organized in a user-friendly way that leads to fewer mistakes. Just like similar apps in the category, the app supports offline mode. Using FieldFX reduces the time between when the work is done and a corresponding invoice is sent to the customer. Petro Suite is a cloud-based operation management software system for oil and gas Exploration and Production companies. The main features of Petro Suite are material and personnel management and logistics, marine vessel and helicopter management, cost tracking, and preventative maintenance. The app is built around the idea of logistics and cost tracking, which are considered to be the strong points of it. Each niche in energy and natural resource market requires specific software solutions. Every company has its own workflow that can be taken into consideration only when it comes to bespoke apps. Users of standard apps complain that it takes a lot of time for the staff to learn how to use the software. In-house software makes it possible to set specific requirements before the development. Training courses will be provided in-house that facilitates and enhances the learning process. As we can see, there is a wide variety of software in use within the natural resource and energy industry. Though digitization is much more common in midstream and downstream sectors than in the upstream one, more and more oil and gas companies decide on replacing paper usage with the help of mobile compatible software solutions. With the right software, companies can significantly save time and money by optimizing the use of resources and by shortening ticket-to-invoice cycle. Though there are ready-made software solutions available on the market, we would recommend developing a bespoke app that will suit your unique business goals and needs. 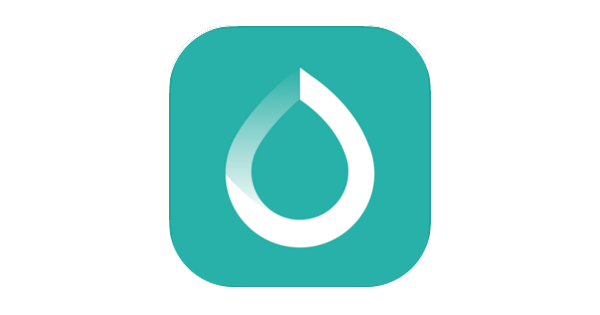 Already thinking of developing an Oil and Gas app?